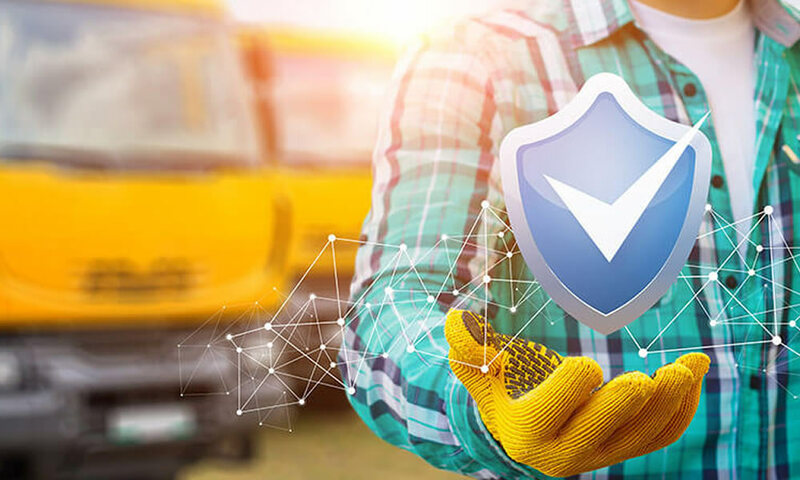 Gone are the days where many companies were adopting manual reporting processes to monitor and track their fleet activities. 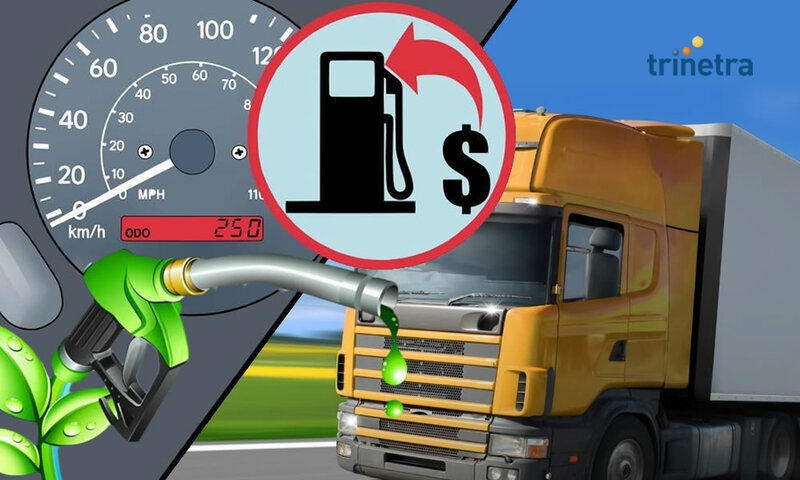 But now the practices have evolved and many organizations across the world endeavour to have instant reports about their vehicles, assets and driver behaviors on the go. 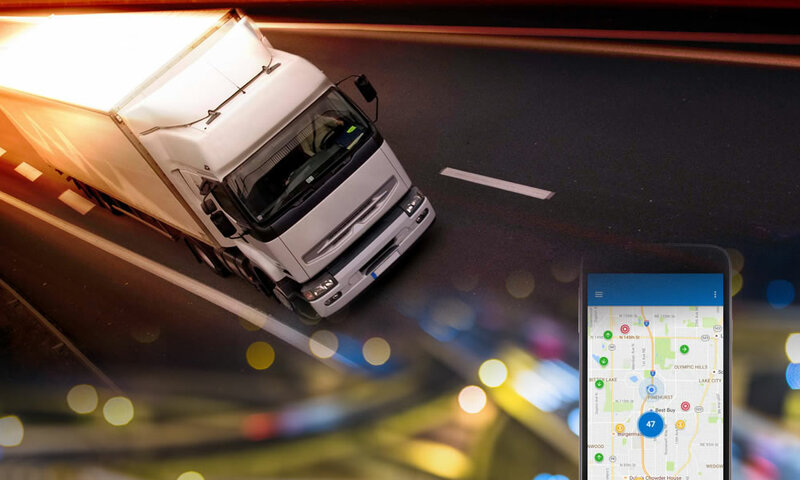 Fleet management and Vehicle tracking solutions from Trinetra is designed in a way to deliver live and real-time tracking with accurate details about fleet vehicles. 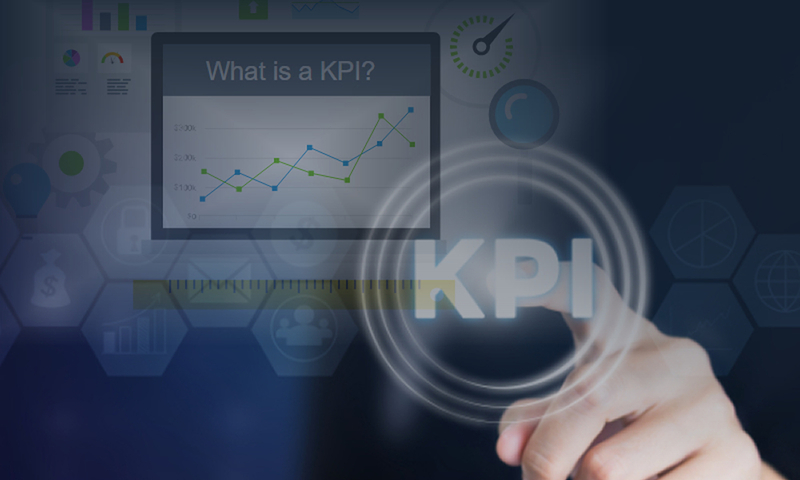 Our services and solution offerings solves bigger problems in smarter ways and deliver measurable business and operational benefits by providing complete visibility and control of mobile assets. 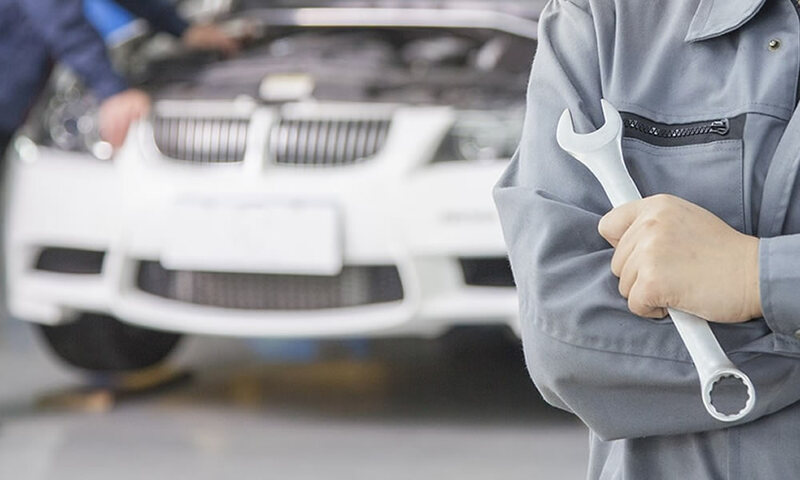 To move ahead in our vehicle tracking solutions, now we have made it easier for our clients to get the insights of their fleet and its nearing maintenance on the go in Trinetra mobile application, where the Nearing Maintenance chart available in Trinetra portal will also be available in the Trinetra app. Chart in the app displays data of vehicles with maintenance date nearing the planned date as in Fleet Maintenance report. This will be useful in planning vehicle maintenance based on the nearing date. 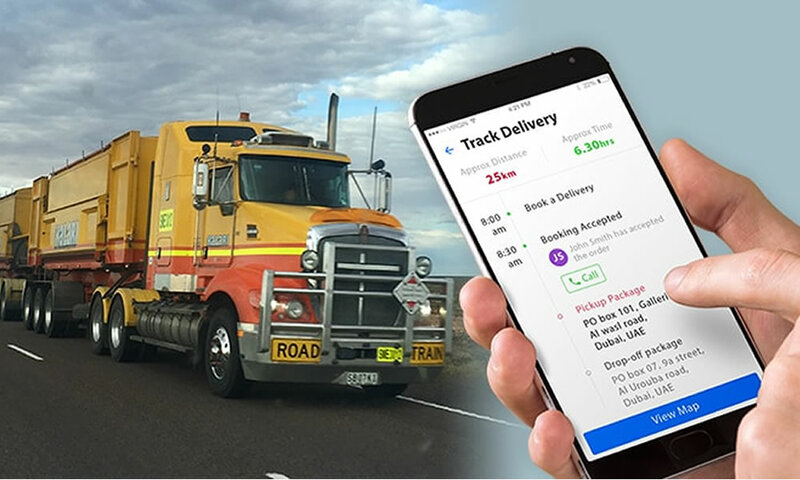 Be in the know on the go with Trinetra the most preferred vehicle tracking solution and mobile application, provide insights of fleet vehicle and assists to make decisions with a quick glance. To know more in detail about Trinetra and its value added features Click here, we are just a form away.